Halong Bay – a UNESCO World Heritage Site is a perfect place for your trip. But do you know when the best time is to get there? Actually, the answer that most of experienced travelers agree is on summer. 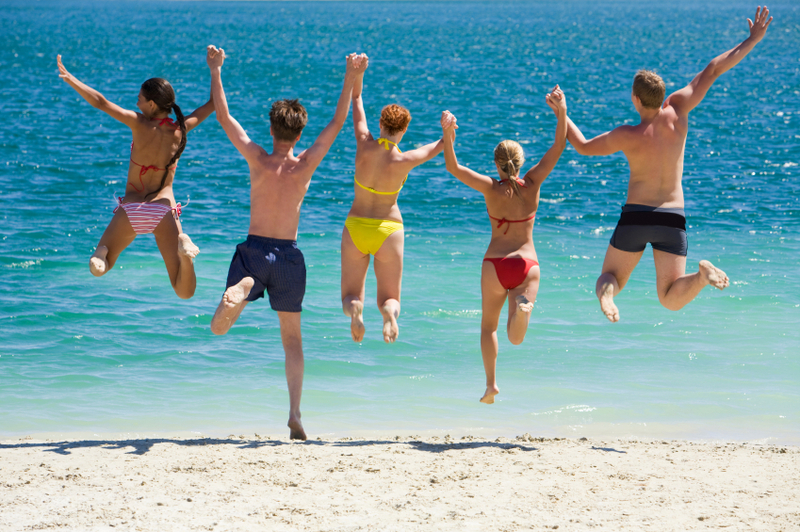 According to them, especially with summer lovers all over the world, summer time is the ideal time to rush to the beach with blue sky, clear seawater and full of sunlight. 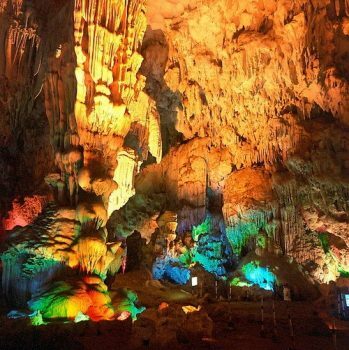 So, the reason why you should travel Halong in summer holidays? 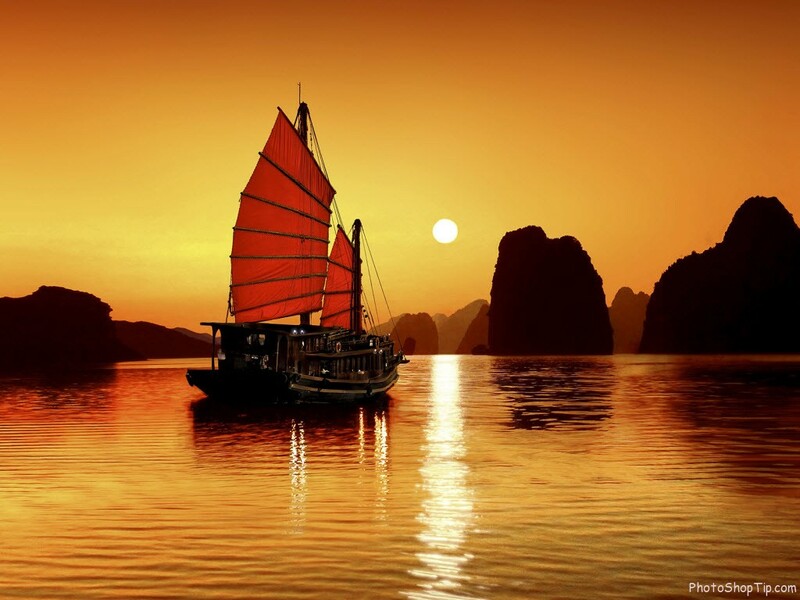 Simply, the summer on Halong bay is perfectly wonderful for any one. The summer in Halong lasts from May to September yearly with the average temperature getting as high as 25oC. 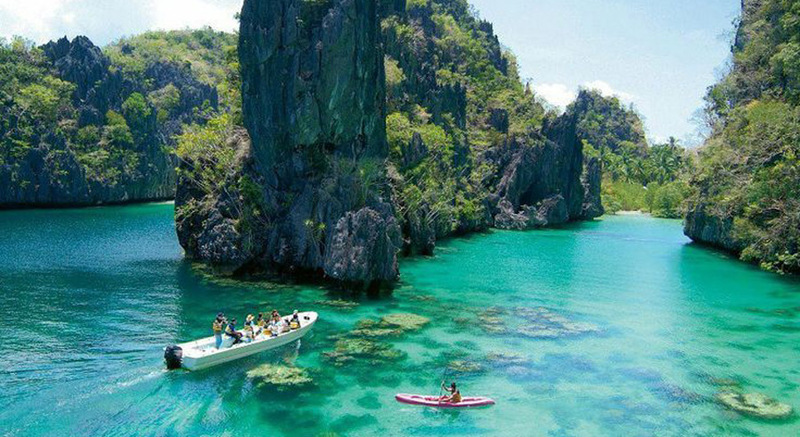 With the natural beauty it owns, the bay stands out with thousands of limestone islands rising out of water, long white sandy beach and rich biodiversity. Therefore, Halong is so amazing in summer. 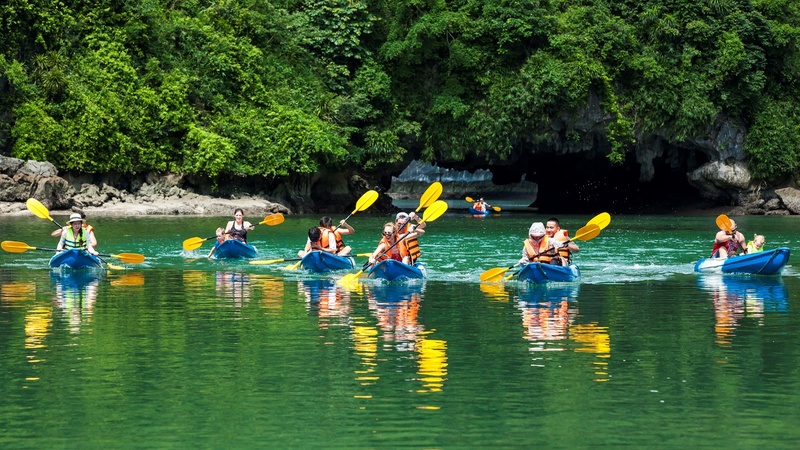 A trip to discover World Heritage site in sunny weather, a fascinating time to discover the natural beauty of Halong with a wide range of outdoor activities such as kayaking, swimming…, blue sky and appealing outdoor activities is all you need for your wonderful summer holidays. 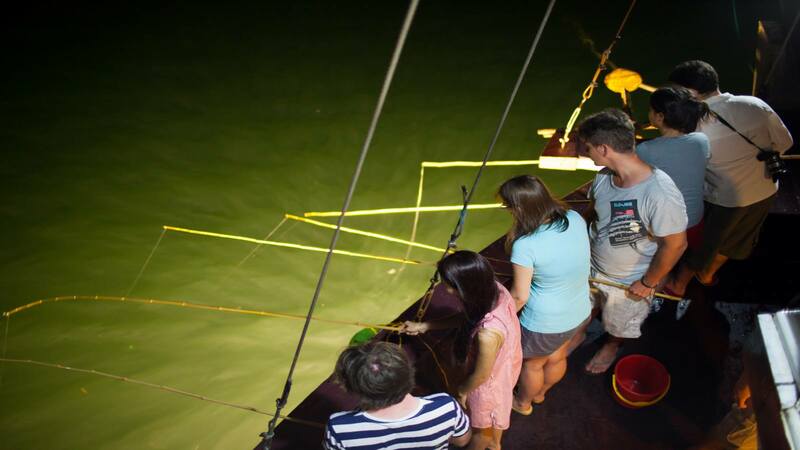 Not many travelers coming to Halong bay know that summer is squid fishing in Halong bay. From 9pm in the warm weather, especially between May and June, shoals of squids usually flock to lighted ships in the bay. So, this is great chance to catch squids with some simple techniques and methods that the crew will show you. Nothing can be better than cooking and enjoying fresh squids immediately right after you catch them yourself. Come here, try and experience it soon in this summer. 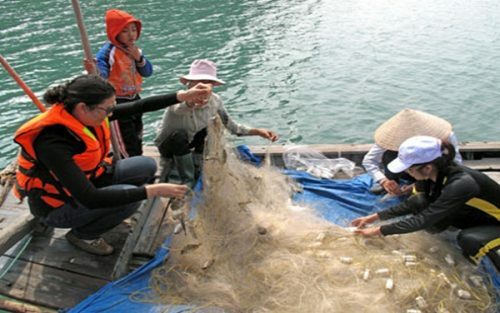 All the activities in Halong in summer are the most interesting in year. Once again, when coming to Halong, you should not miss to watch the sunset or sunrise from the best view, and to take part in outdoors activities at beach ….and enjoy the wonderful feeling that Halong promise to bring to you.